Eat Would You Wear Whisky-Scented Cologne? Would You Wear Whisky-Scented Cologne? Food-inspired scents are nothing new—the sweet odors of fruits and spice have long been used as inspiration for perfumes and colognes. But these days, the gap between what we eat and drink, and what enterprising perfumiers think we want to smell like, is closing. 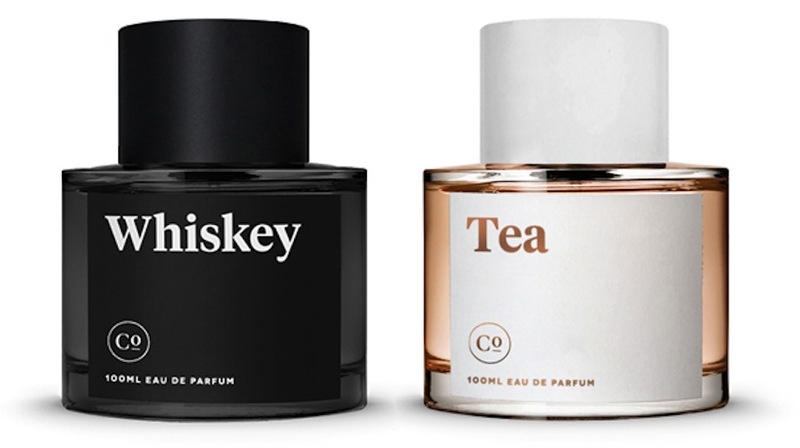 For every man who wants to smell like a depressing night on the town, the newest addition to the world of booze-inspired perfumes is a “whiskey”-scented cologne (and for the ladies, a tea-scented perfume). Both are currently available for pre-order through perfume company Commodity. 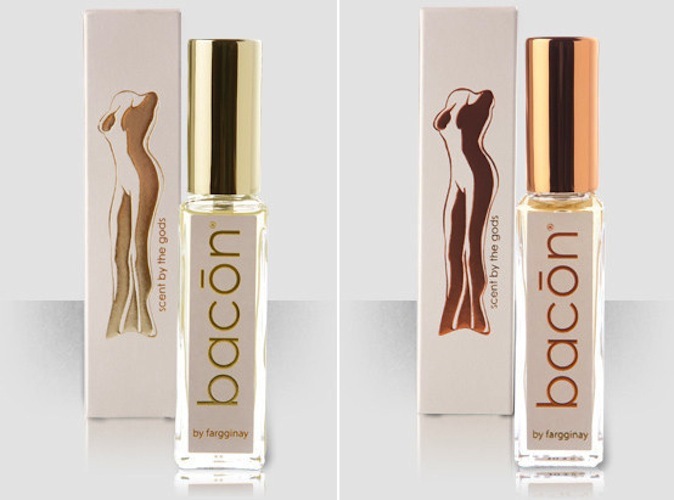 In the savory scent category is bacōn: scent by the gods, which supposedly incorporates the aroma of sizzling cured pork. Mix it with the whisky cologne and you’ll smell just like a trendy steakhouse. 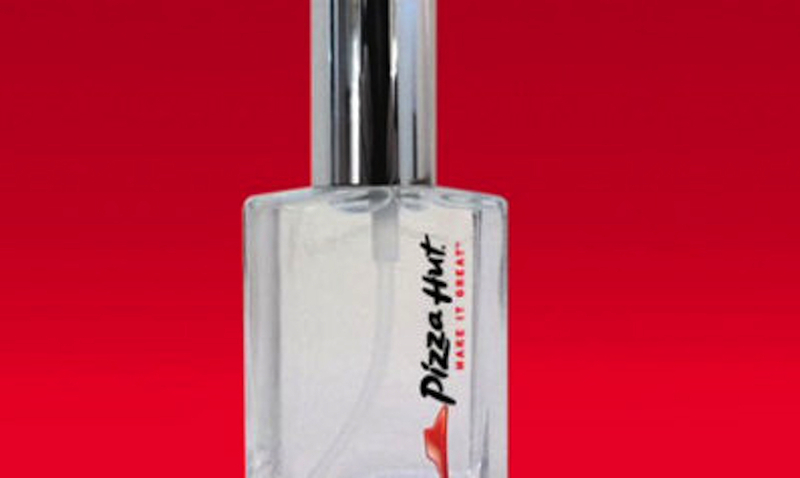 And surely no one has yet forgotten about the very limited-edition run of Eau de Pizza Hut from this year’s Valentine’s Day season? Reviews of these products are scarce, although the Pizza Hut perfume reportedly smells more like Cinnabon than tomato sauce and cheese, which might not be such a bad thing.